JBM & Associates has a passion for creating events that meet our customers’ needs. We care about our exhibitors, sponsors and patrons. Our shows are experiences, not just events. With decades of know how and an outstanding, dedicated team, we are committed to quality in everything we do. To learn more about JBM & Associates, we welcome you to visit our website. 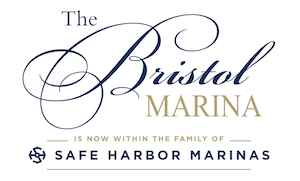 This show is hosted by the Tri-County Marine Trade Association.